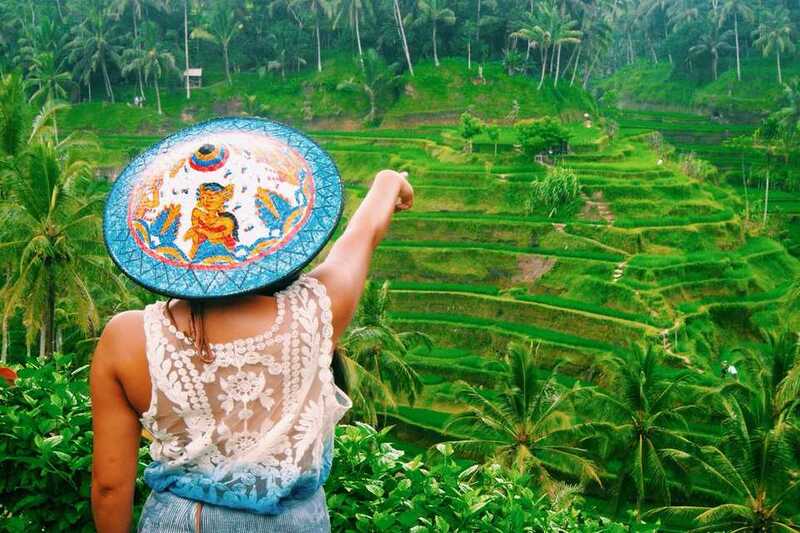 Bali offers an unparalleled variety of tours and activities for visitors. 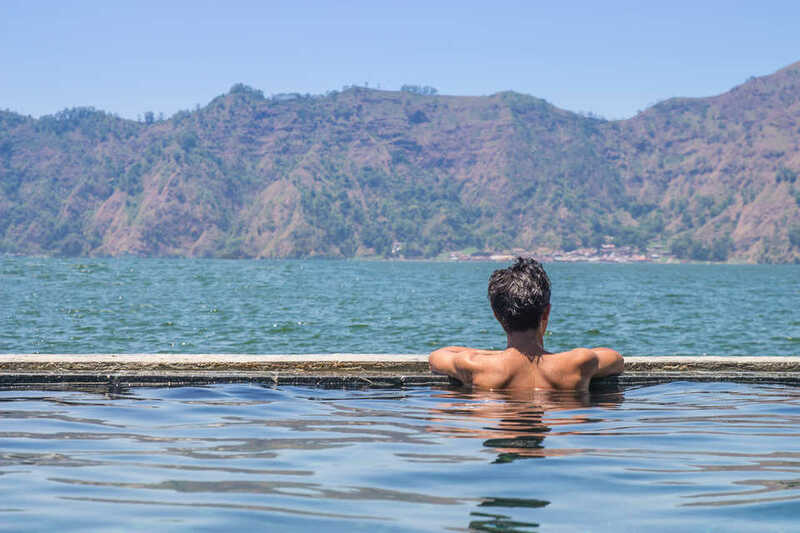 Create unforgettable memories during your stay in Bali! Discover an island paradise off the south coast of Bali and snorkel at 3 different spots around the islands of Nusa Lembongan and Nusa Penida in the Indian Ocean. 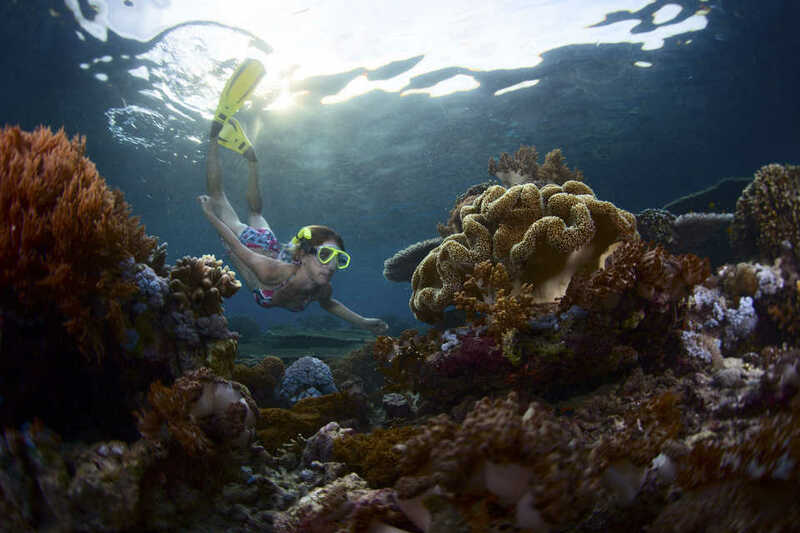 Marvel at the wide variety of tropical fish and live coral flora and fauna. 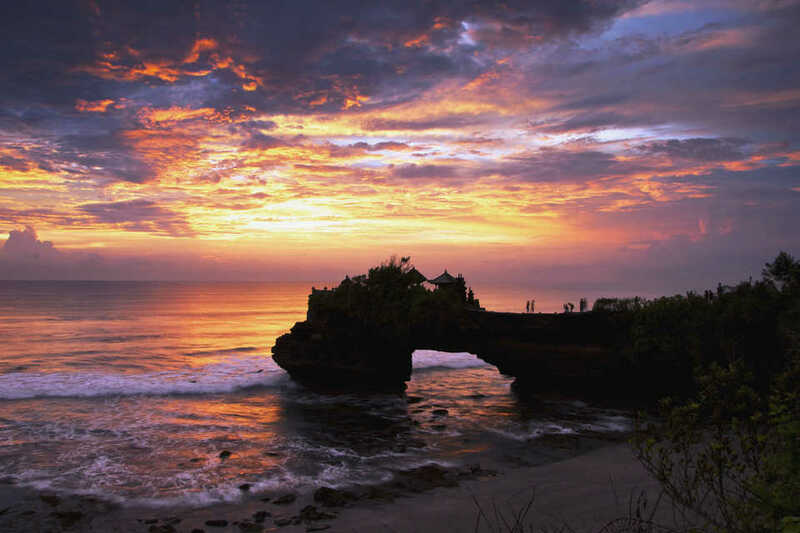 Take a comprehensive tour of the south coast of Bali and see 2 of the island’s most iconic temples. 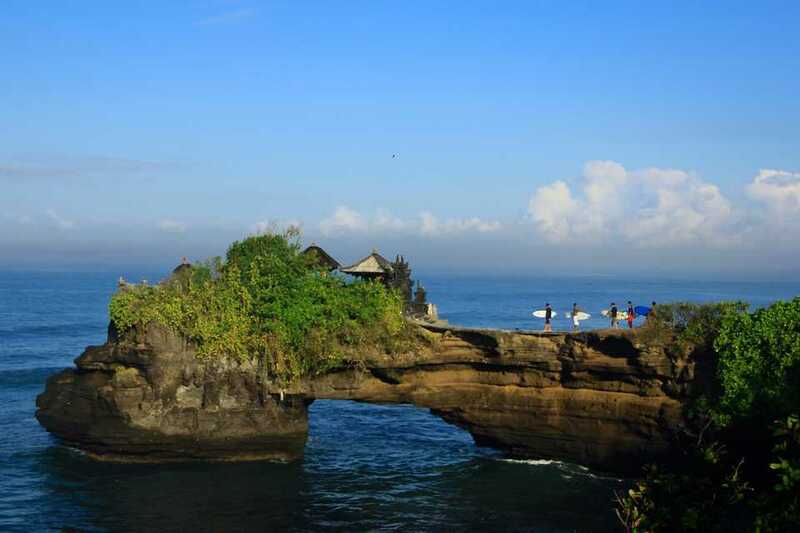 Visit the royal temple from the Mengwi Empire at Pura Taman Ayun and then go to Tanah Lot Temple perched on rocks overlooking the Indian Ocean. 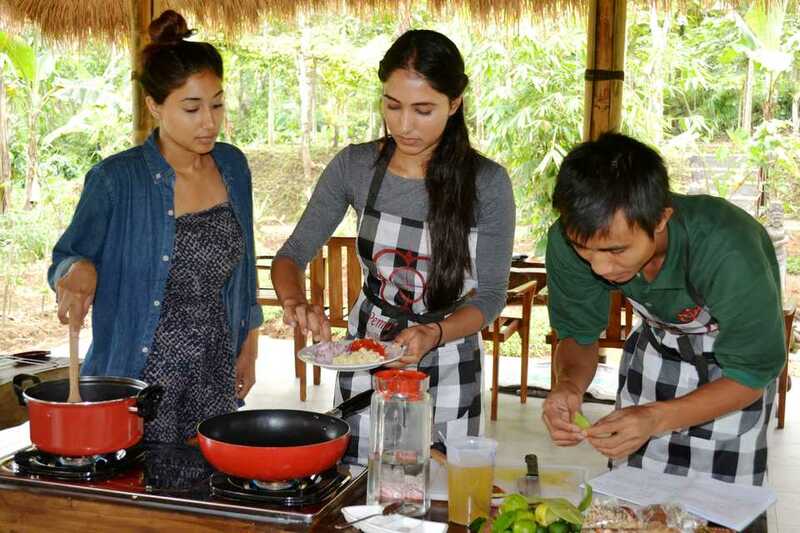 Discover the culinary secrets of Bali at an exclusive cooking class at an organic farm in the lush tropics surrounding Ubud. Visit a local market and experience everyday life, before preparing a regular or vegetarian meal with the help of a chef. Spend a fun day at Waterbom Bali, enjoying its world-class slides. Admire the landscaped sanctuary of gardens and water systems that proudly represent the beauty of Bali. Take a break for refreshments or a meal at one of the many food outlets. Rent a car with a driver for 10 to 11 hours and discover Bali’s beautiful sites in a day. Save time and money with a customized package guaranteed to give satisfaction. Enjoy unlimited mileage and the comfort of a new vehicle for up to 4 passengers. 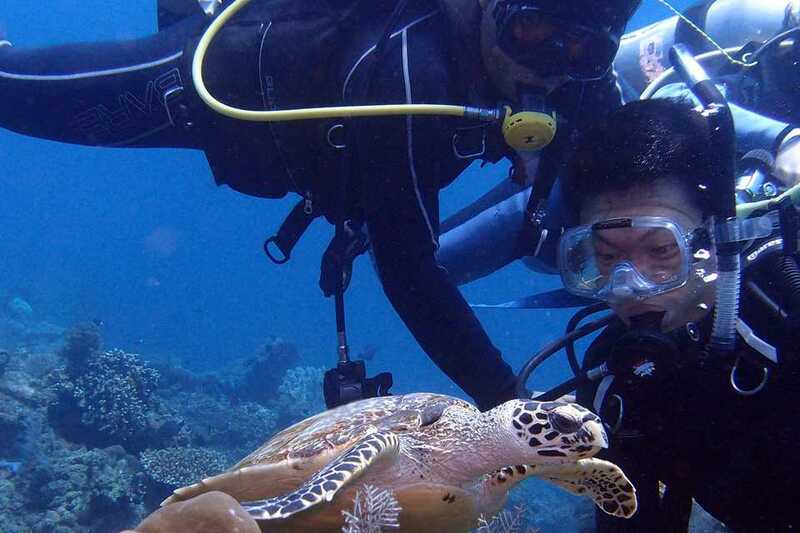 Get your diving certificate with this Professional Association of Diving Instructors (PADI) open water course, the most popular scuba course in the world, while diving in the Coral Triangle, an area with the highest biodiversity of marine species.